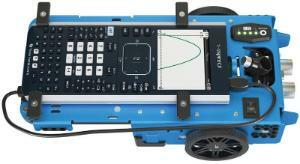 The programmable robotic vehicle that drives conceptual curiosity in math, science and coding. Students program Rover to put math and science in motion, adding a physical dimension to verbal, symbolic and graphic representations. Rover also provides an accessible on-ramp to more advanced coding, STEM and robotics projects. 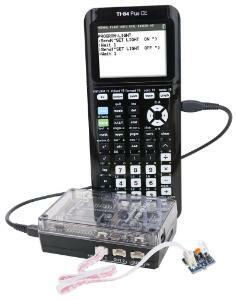 The TI-Innovator™ Hub translates commands from students' TI graphing calculators to control Rover. 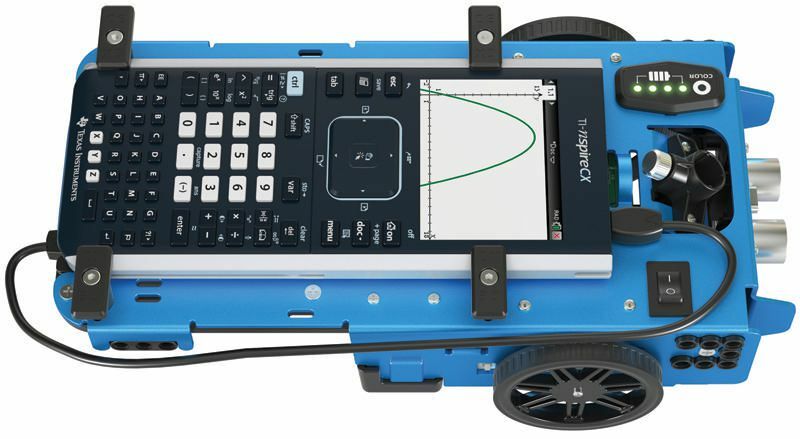 It can also be used separately from Rover to help students develop basic coding and design skills, and build working STEM and engineering projects. 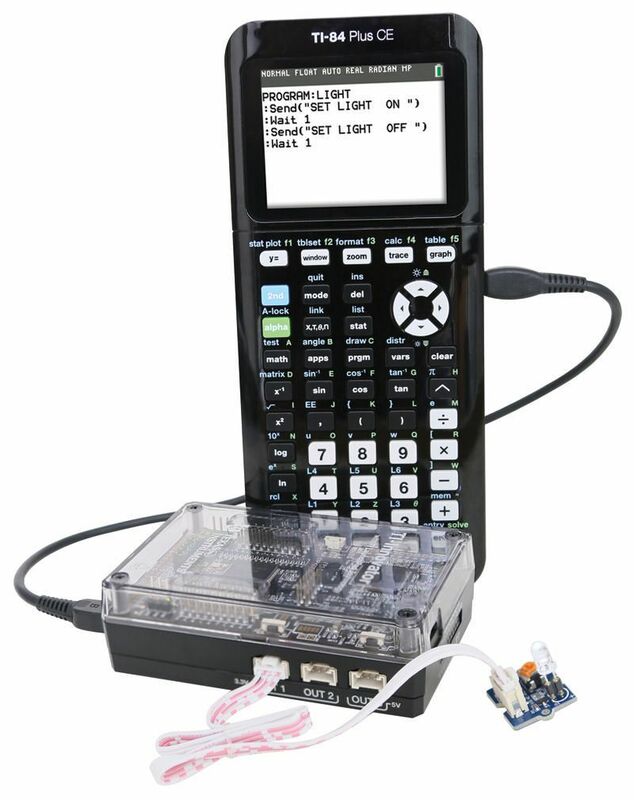 TI-84 Plus CE graphing calculators open new channels for inquiry, exploration and connection as students use the built-in TI-Basic coding language to program the TI-Innovator™ components.